Bears are just so interesting, aren't they? They look so cuddly and seem like they are just gentle giants. Or are they? Well, of course, we know they are not. 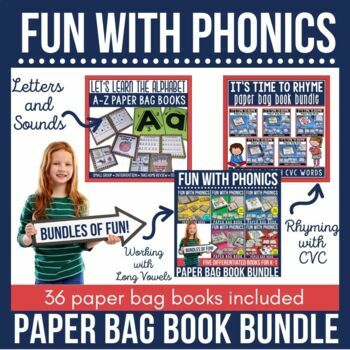 We also know that you shouldn't tangle with them. 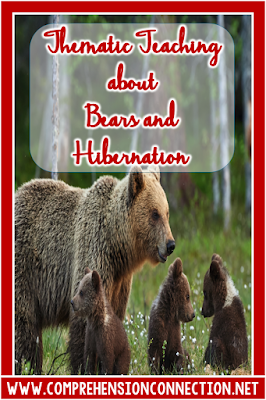 Kids, like us, really are fascinated by them, so why not use this winter to explore bear fiction and nonfiction with some of these fun resources and ideas. There are many adorable bear themed books, and I've featured a few of my favorites on my bookshelf. (Isn't that widget awesome??) 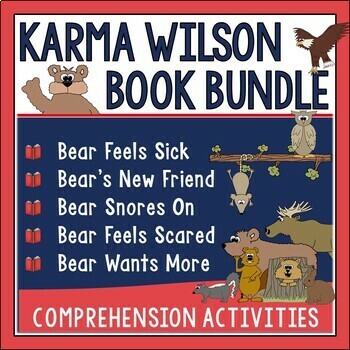 For the middle grades, Karma Wilson's bear books are just awesome. 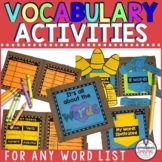 I love the rich vocabulary she uses and the brightly colored illustrations. 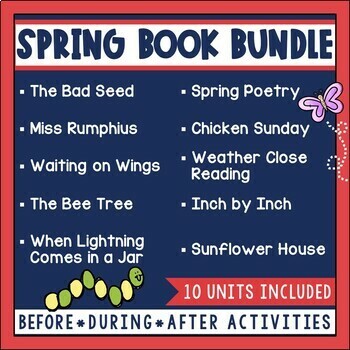 I've used quite a few of the titles with my students, and I do have a few units for them in my store as well. 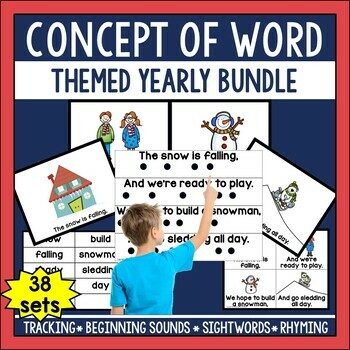 This Bear Book Bundle is the least expensive way to get the collection of five I have. 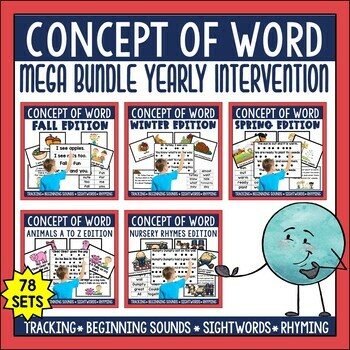 It is $15.00 (one unit free), but the important thing to know about this bundle is that it includes much more than just materials to use with the five books. 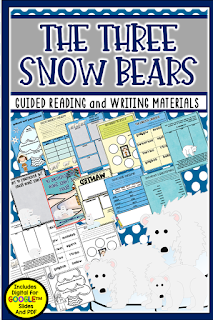 It also includes a bear research project and lapbook and class book writing prompts that you can use as quick writes or for the writing process. 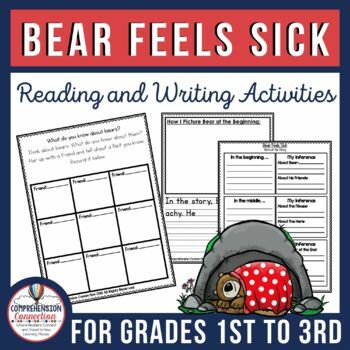 Bear Feels Sick is all about how bear copes with getting a bug. 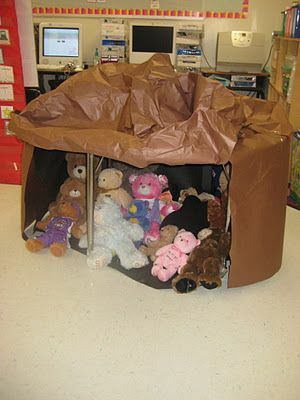 His friends surround him with love and caring. In fact, they surround him too much, and they get sick too. 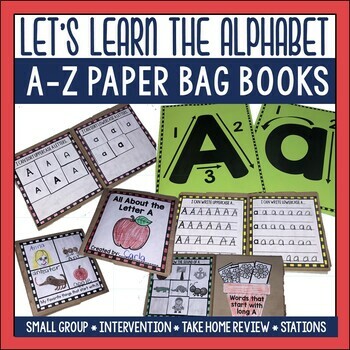 This is perfect for flu season and could be used to introduce the importance of handwashing, etc. 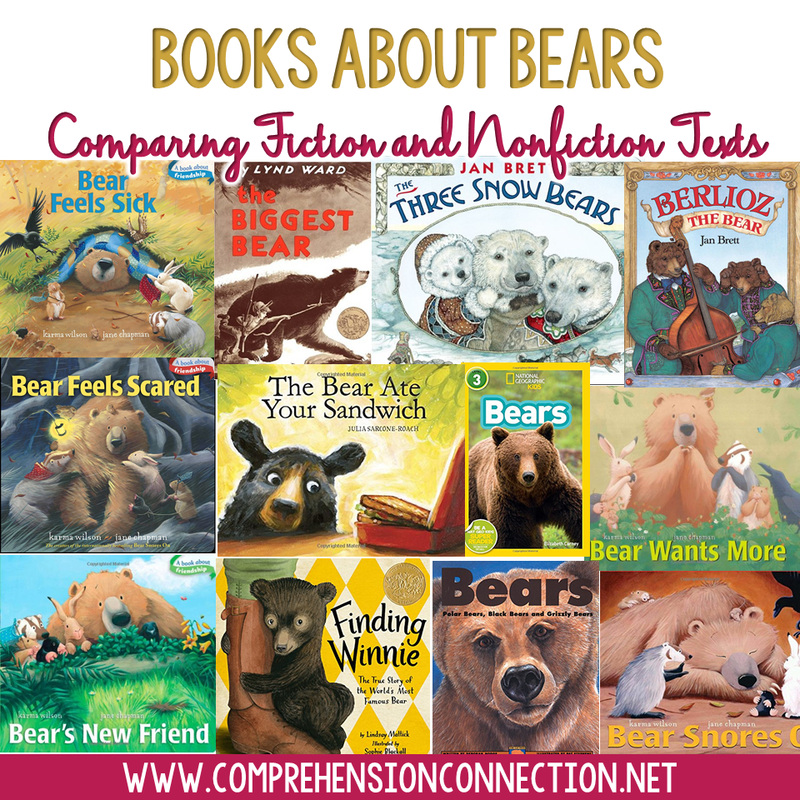 This unit focuses on making comparisons between real and make believe bears, questioning, story elements, and comparing fiction and nonfiction. 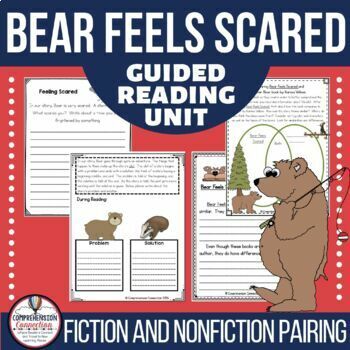 Bear Feels Scared is all about how bear handles his fears. 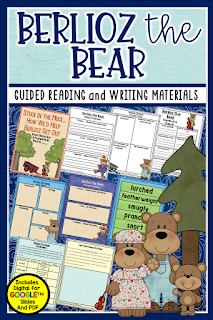 Bear Feels Scared is about Bear getting caught in a storm. 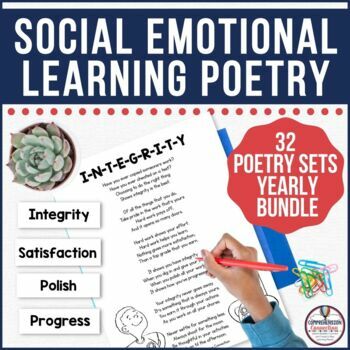 Themes explored through this book include storm safety and helping others. 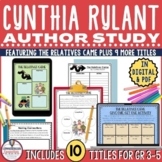 This resource addresses story plot (problem/solution), character traits (character webs), author's purpose, genre, point of view (flipbook foldable), cause and effect, and making connections. 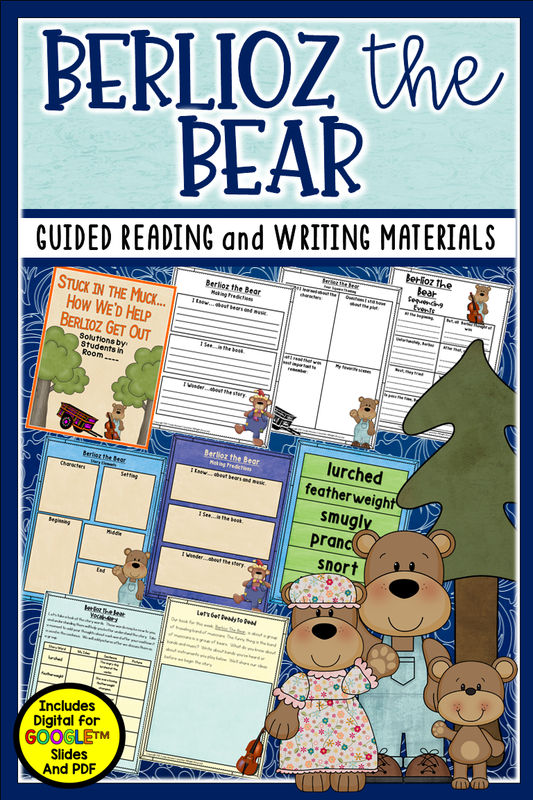 In addition, this set has the research lapbook and a class book called "All about Bears". 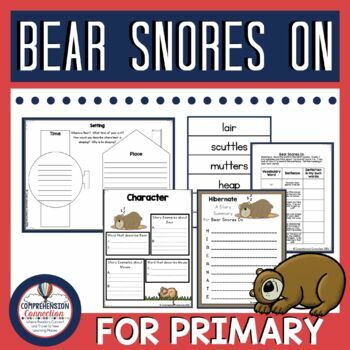 Bear Snores On is all about bear waking up from hibernation. 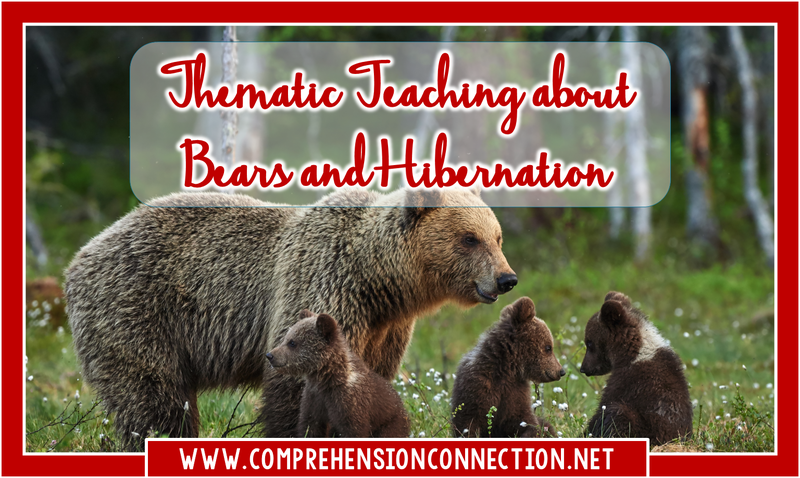 This is the perfect unit to teach animal adaptations (for bears) and this unit also includes the bear research lapbook and a class book about hibernation. 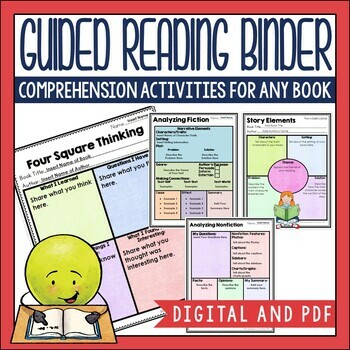 Comprehension skills in this unit are story elements including setting,characters and character traits, plot (beginning, middle, end), summarizing, and making comparisons. 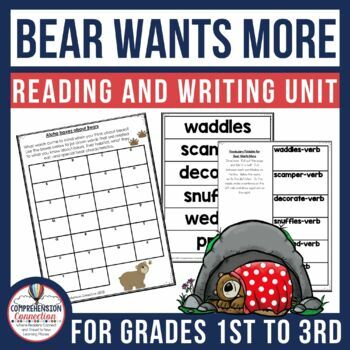 Finally, Bear Wants More is in this collection too. 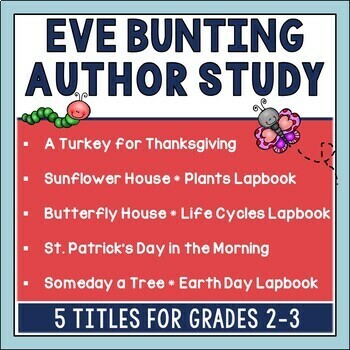 This title is about needs and wants. Bear wakes up and is STARVING. 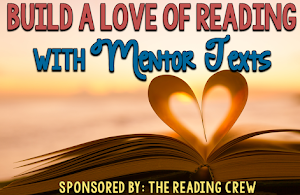 He just can't get enough which could lead to great talks about sharing, greed, and friendship. 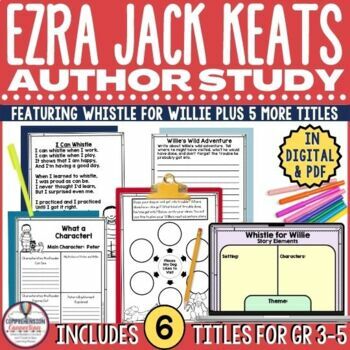 Reading skills include story elements anchor chart and graphic organizer, summarizing chart and organizer, sequencing project, character traits, questioning task cards for group discussion, and class book titled, "I Want More: Lessons on Sharing". 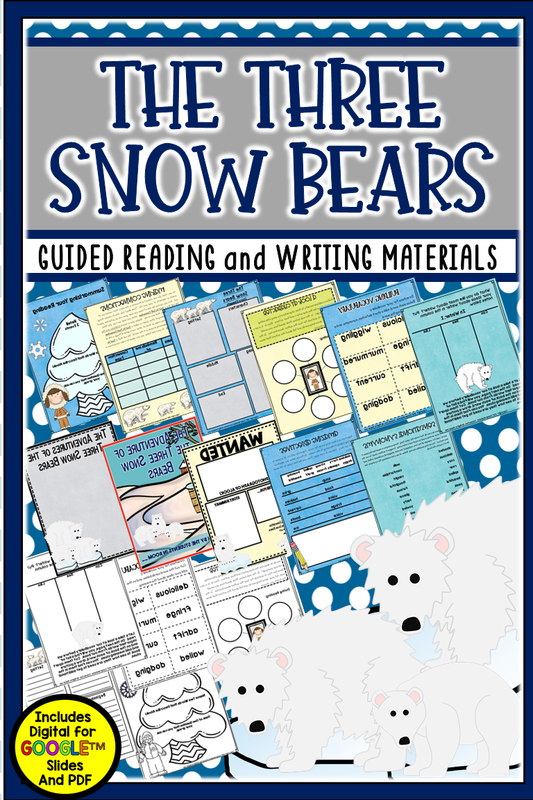 Another beary fun set is The Three Snowbears by Jan Brett. 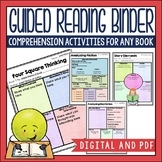 It too is a great choice for the middle grades (2nd). 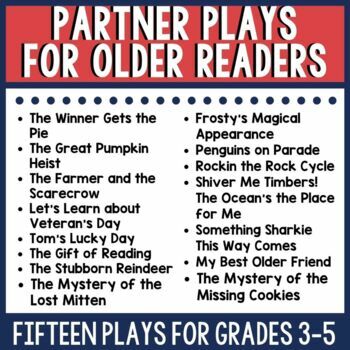 Here is a preview of my unit I addresses quite a few different reading strategies and skills. 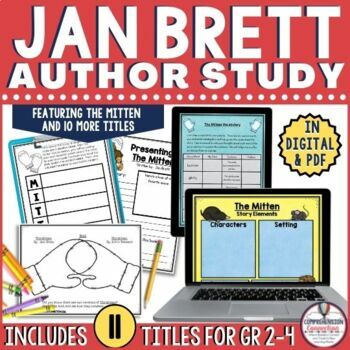 But wait, Jan Brett has another beary fun bear book too, Berlioz the Bear. There are quite a few who have mentioned recently that they hadn't heard of Berlioz, and if you have, be sure to check it out. 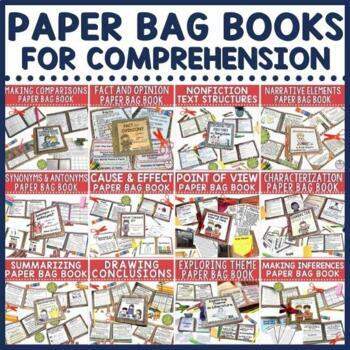 It's a great book for problem solving and teamwork. 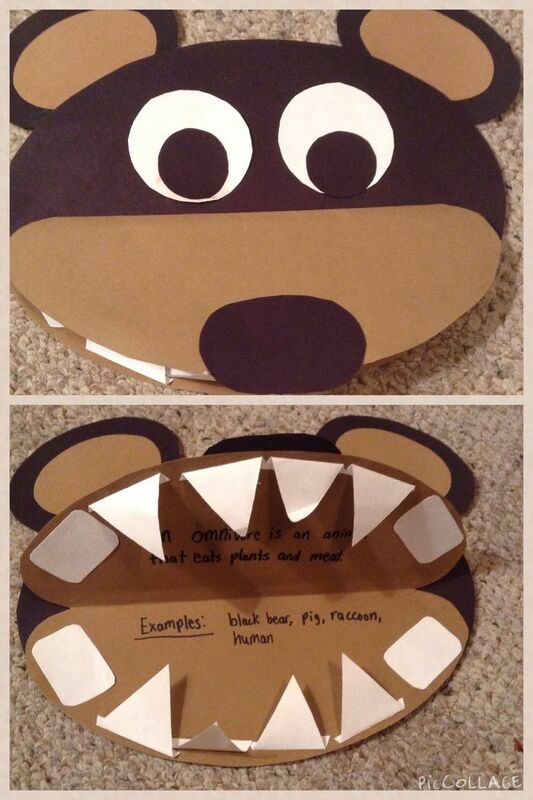 Berlioz is a musical bear trying to get to a performance with his group when they get stuck in a rut. They try all sorts of ways to get their wagon out, and I think it stimulates great discussion. Here is the unit preview. 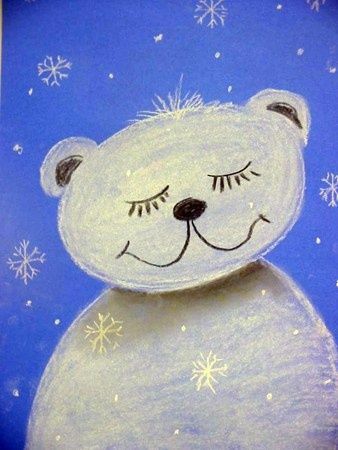 Berlioz and The Three Snowbears have both been updated recently, and kids love them. 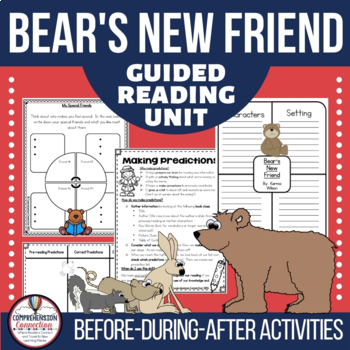 There are so many great options for studying bears and hibernation across grade levels, and one way to work in nonfiction information is to use close reading sets. 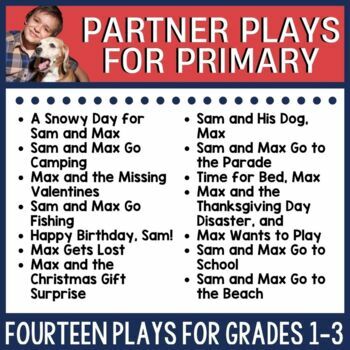 My students have enjoyed the varied topics we've discussed, and what they don't realize is that we've worked on fluency too. 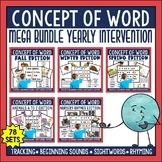 Here is one set I've uploaded recently. 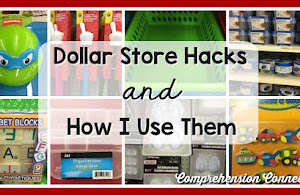 How about a few fun finds from other places? Here are my favorites. 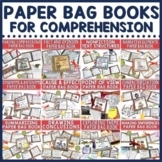 There are also quite a few great freebies on TPT that I'd like to share. 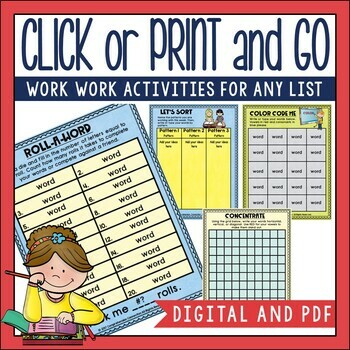 I will link those up at the beginning of the linky list below and pin them on this Pinterest board. 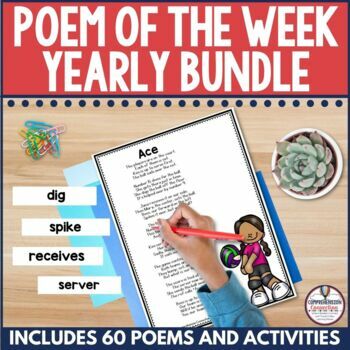 Can you picture what a fun week this would be for your students? 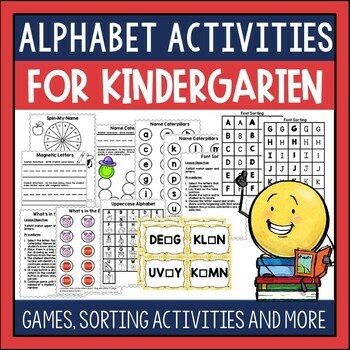 Check Out These Bear Activities Too! 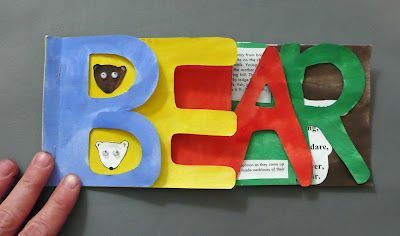 What ideas do you have for bears? 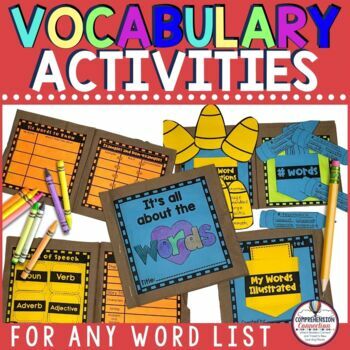 Feel free to share in the comments, link up your freebie, or blog about it and link up your post. 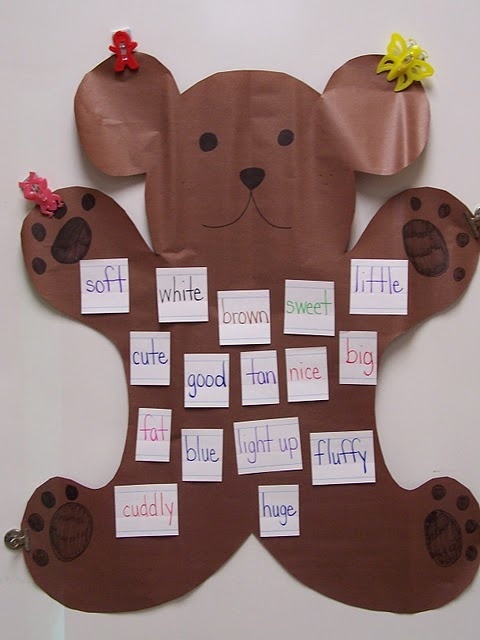 Then, we'll all have...A Beary Good Bear Week! 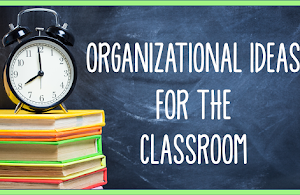 I appreciate the great resources and information you share on each blog post. 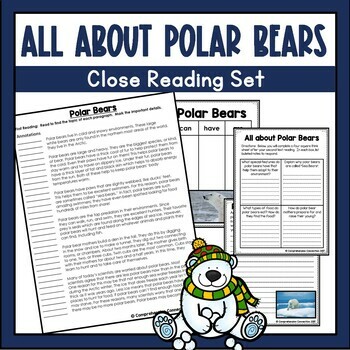 I absolutely love the polar bear writing activity. Thank you for the close reading passage. 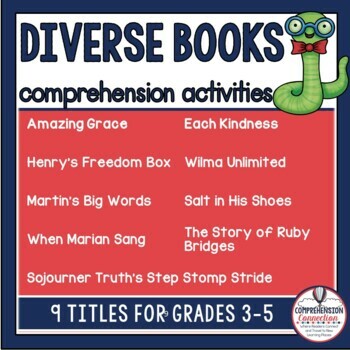 In addition to being a great ELA resource, it ties in so nicely to the unit as an introduction to the topic.